Have you ever thought about your safety once you leave your home? It depends on the type of environment that you are exposed to. In places, where violence and gun shots are more prevalent, one needs extra safety in some form. Bulletproof vehicles are the perfect answer to situations such as these that provides safety and comfort like nothing else. The bulletproof vehicle comes with a bulletproof covering for the windows and reinforced material behind the metal body parts of the vehicle. 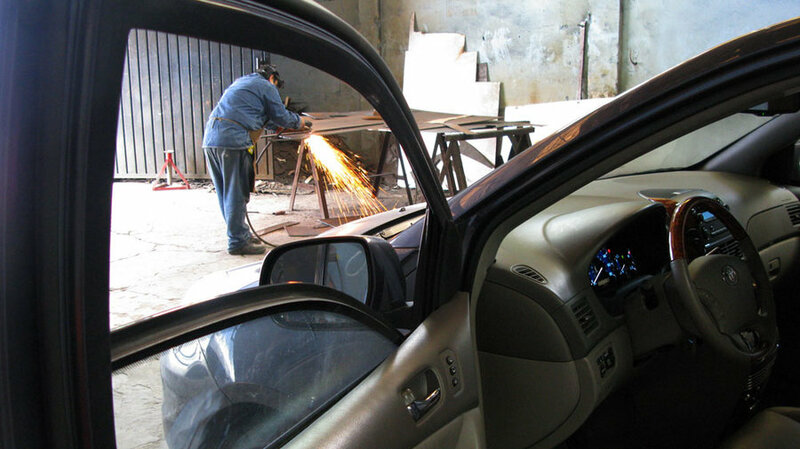 Generally, vehicle armouring solution is highly sought out by high profile people in business, political outfit etc to ensure their protection. 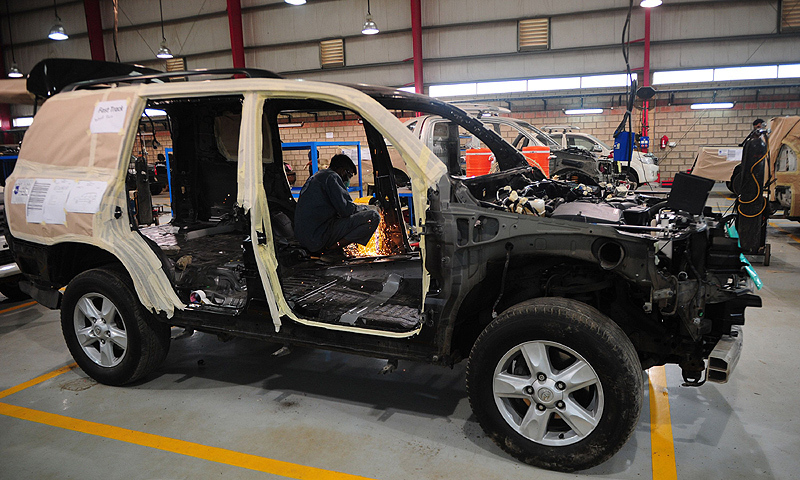 Armoured car manufacturers are expanding steadily, with more and more common people owning a bulletproof vehicle. The world is constantly threatened by terrorist activities. Every once in a while we hear disturbing news about hundreds of people who are killed due to a terrorist blast. Moreover, violence has been increasing rapidly in our street corners and there is no protection for us once we leave our homes. Cars are a soft target for these theft groups and organized crime people. More and more people depend on bullet proofing their vehicle by armoured truck manufacturers in order to stay safe in situations like these. How do we armour a standard passenger or military vehicle? Armouring is a process wherein a ballistic material runs through the inner layer of the car or van. First, everything in the car like seats, door panels and carpet are stripped off. Then, a layer of ballistic material is fixed on every angle of the car. While armouring a vehicle one has to look out for any gaps that are left out. That is why the ballistic material may be overlapped in some regions for full protection. Light weight cover might not affect the vehicle too much, and it can remain in its original design. However, if the ballistic material is heavy weight, this might affect the other parts of the car due to excess weight. In that case, the suspension is reworked; also the engine might have to be tweaked to handle the excess weight. The interiors of the vehicle right from the seat, carpets, wiring and interior trim are stripped off from the vehicle. Based on the level of protection, the doors and pillar are bolstered with a steel plate that is a combination of ballistic nylon and Kevlar. Kevlar is the same material that is found in bulletproof vests. The stock bumpers that are designed to absorb shock during an attack is designed in a way to break through any road barrier without damaging the radiator. The ultimate goal of designing an armoured vehicle is to give it a factory look without changing any of its exterior or interior design. Glass is referred to as transparent armour in the bullet-proofing business. The glass is a mixture of polycarbonate, which is a type of plastic and leaded glass. The size of the glass varies from a range of 0.8 inches up to 2 inches. The 0.8-inch glasses can stop subsonic rounds of a popular handgun. The thickest range (2 inches) can stop bullets from more powerful rifles. How does a Bulletproof glass provide protection? 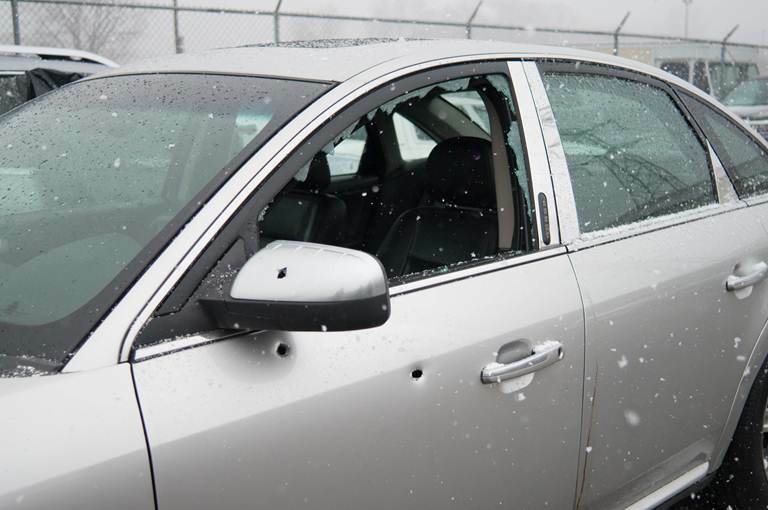 A bullet proof glass is very different from an ordinary glass. The bullet proof glass is nearly ten times as thick as the ordinary glass. It is made of a tough glass with alternating layers of plastic material within in. The reason for including plastic is it acts as a shock absorbing material, much like a shock absorber in the motorcycle. Once you get to a bump, your bike’s shock absorber absorbs all the effects of the bump and leaves you without the feeling of the bump. Likewise, the polycarbonate material that is used in the bullet-proof glass will absorb the incoming pressure and provide protection. Further, there is also included in a bullet-proof glass, something called the spall shield, which prevents the glass spalls from being dispersed around. How do bulletproof tires work? Actually, there isn’t anything that is bullet proof. The more appropriate term in this context would be bullet resistant. Because there is nothing that a fast incoming bullet cannot pierce through. Self-sealing tires work in a way when a bullet strikes a tire, automatically it is sealed through a material. 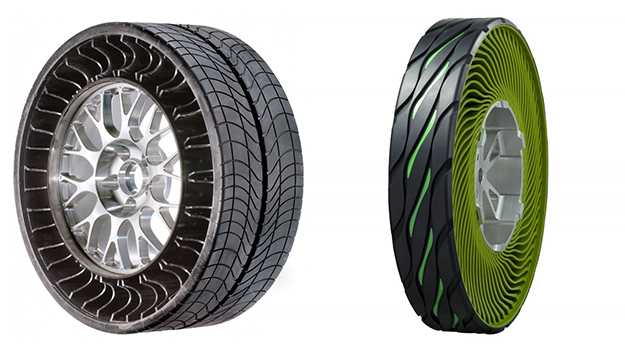 Sometimes, tires can also function without air. Bulletproof glasses are commonly used in banks where cashiers are allocated to dispense cash to customers. They are generally around 3cm to 4 cm in thickness, however, they can be doubled if required. On the downside, if the glass is thicker, it increases the weight and reduces visibility. Vehicles would need a much thinner variant when compared to bulletproofing banks. However, thicker the glass, it can absorb the pressure of the bullet more effectively. The armoured vehicles are predominantly used by high ranking government officials and staff. They are very useful in places that are prone to violence and experience gun shots. Armoured vehicles by bulletproof vehicle manufacturers in India are also used by top CEO’s who may feel that their life may be in threat. The armoured vehicle completely protects you and is designed in a way to escape those dangerous surroundings. 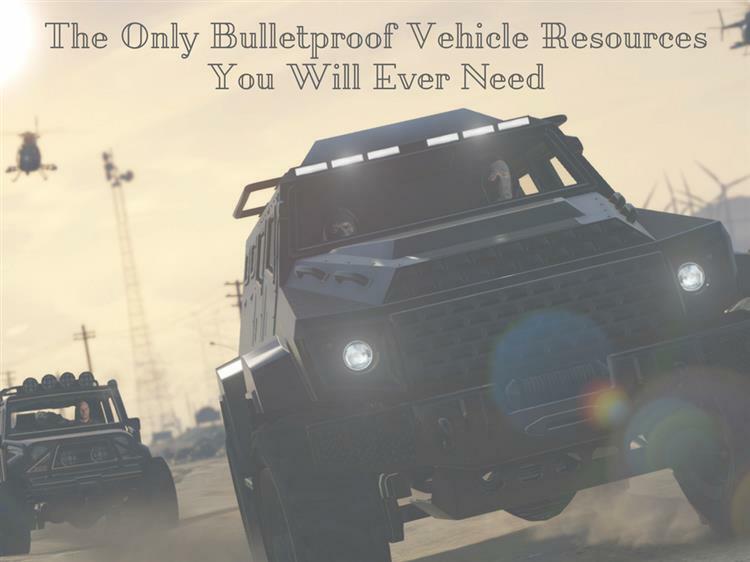 Feel free to share your ideas, views, and experience on bulletproof vehicles. Hard Shell 6/29/2018 8:32:59 PM Police cruisers today face danger on the street from high-speed, steel jacketed bullets more than ever before. That’s why they require the advanced armored vehicles that will not jeopardize a mission by decreasing their speed or performance.